I can help you relocate ANYWHERE through our team of real estate agents referral network. From initial exploratory research to closing, I will help you navigate the entire home buying process step by step. My job is to make the relocation that much simpler and stress-free. Relocating to the Charlotte area? I’m excited to show you all that our area has to offer! With large corporations in the Charlotte area like Lowe’s Home Improvement, Electrolux, Duke Energy, Progress Energy and Bank of America, just to name a few, there are many opportunities for employees. 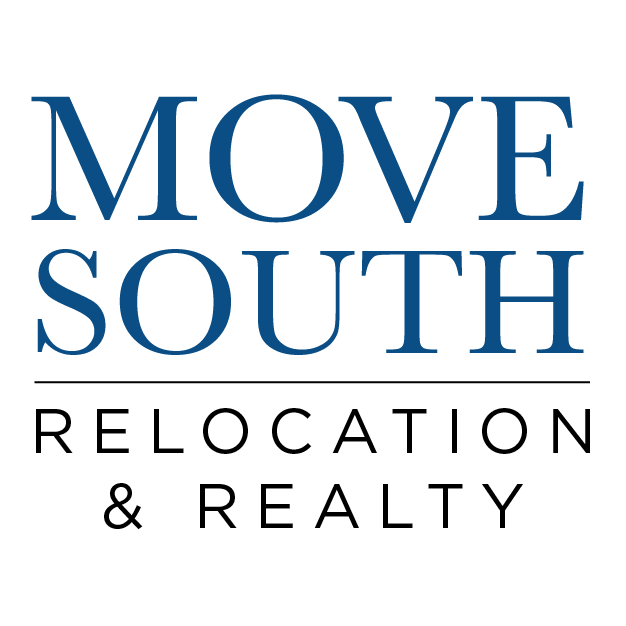 We understand what it takes to relocate to a new city and are happy to guide you through the process.Contact us today and we’ll get started right away, helping you find a new place to call home.